This part of the web-site covers the basics of Fixed Indexed Annuities (FIAs) and why you may want to use one as a primary wealth-building tool. 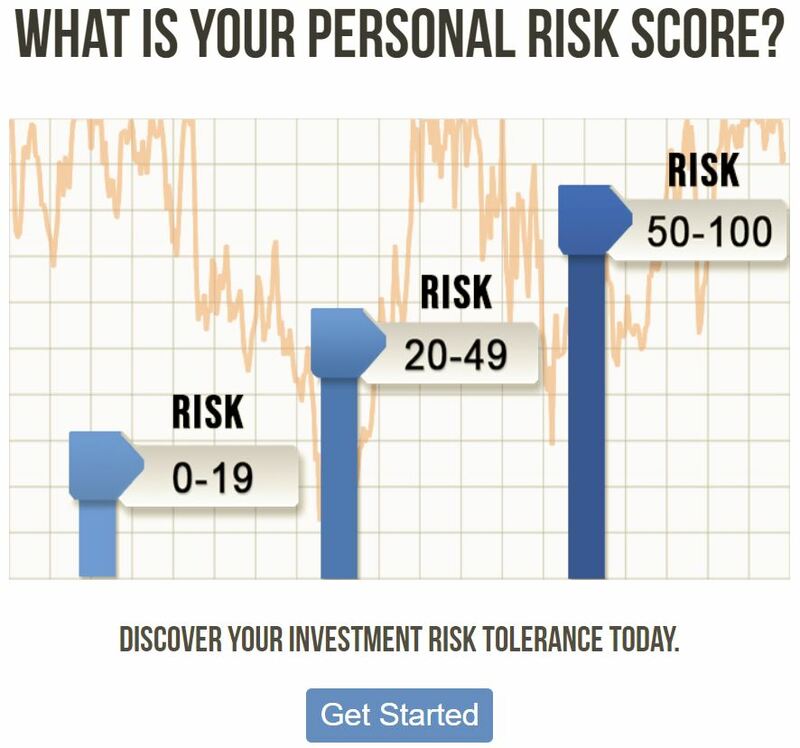 — 100% principal protection (your money will never go backwards due to negative returns in the stock market). — Positive gains in a stock index are locked in every year (minus dividends). — A guaranteed rate of return (accumulation value) between 6%-8% depending on the product. — A guaranteed income for life you can never outlive (without having to annuitize). We’d be shocked if it didn’t. It is for this reason that we have on this web-site an educational PowerPoint presentation that you can use to educate yourself further on FIAs. If you click here or on the picture below, you will be able to view/listen to a presentation that explains the basics of FIAs. 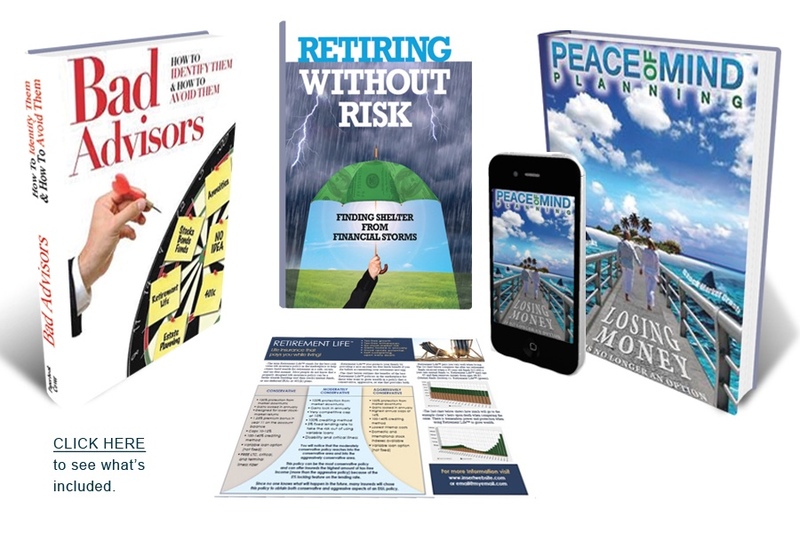 If you would like to learn how to receive a guaranteed return of 7%coupled with a guaranteed lifetime income you can never outlive, please click here. If you would like to talk with our firm to learn more about the specific FIAs available in the market today and how they can help you with your retirement planning, please e-mail info@thewpi.org or call 269-216-9978 to setup appointment.